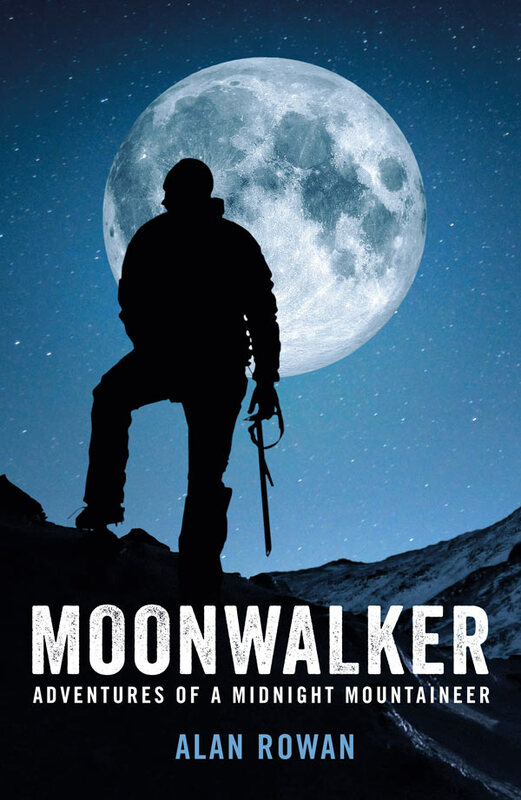 Moonwalker is a unique story, the memoir of a man whose love of Scotland's mountains would override his body-clock and all conventional notions of health and safety. When Alan Rowan finished his shifts at a national newspaper at midnight, he knew he was too jacked up on deadline adrenaline to attempt sleep. At the same time, he was starting to worry if he would ever complete his ambition to summit every Munro. So he decided upon a single solution - to ascend in the middle of the night, see the sun rise and then come down the mountain as everyone else was going up. We see Alan's transformation from desk jockey to midnight mountaineer, meet dodgy car salesmen, rabid sheepdogs, charging deer, superstitious Germans and crooked confectioners, while seeing the best of Scotland in a unique light. Moonwalker is funny and touching; a deeply personal memoir and a riotous travelogue. "Funny, informative and captivating. 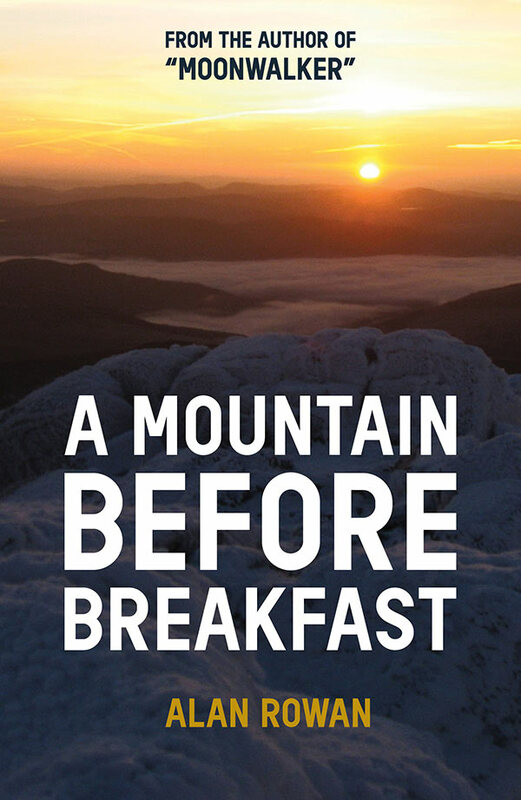 A wonderful walk on the wildest of sides"
"Wonderful sunrises, exciting adventures … a new take on Munro-bagging"
The Munros may have been completed, but that doesn’t mean the passion for night ascents of Scotland’s mountains has been diminished for Alan Rowan. Fresh from seven years of nocturnal peak-bagging in Moonwalker, Alan now has his sights set on a new mountain list, the Corbetts. Cue more midnight dashes across the country and more tales of madness and mayhem. There’s car crashes and roads that don’t exist; wild pigs and staring goats; the temporary loss of both feet and supermodel posties, giant chickens and snake-infested hillsides. Alan Rowan has been a journalist for more than 40 years, working in Dundee, Aberdeen and on a variety of national newspapers in Glasgow. He held executive positions for 12 years on the Daily Record, including five years as sports editor. He is now semi-retired and but still writes for various newspapers and magazines. He is also a mountain fanatic, having climbed the Munros three times, the Corbetts and all the 3000-foot peaks in England, Ireland and Wales, many of them during the wee, small hours. He is currently closing in on a fourth Munros finish as well as ticking off the Grahams. He is married with two daughters and lives near Dundee on Scotland's sunny east coast. 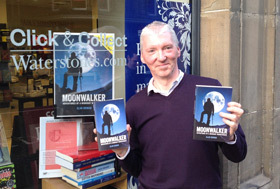 Alan writes online as Munro Moonwalker, and you can read more about the book here on the website, and follow Alan on Twitter and Facebook.